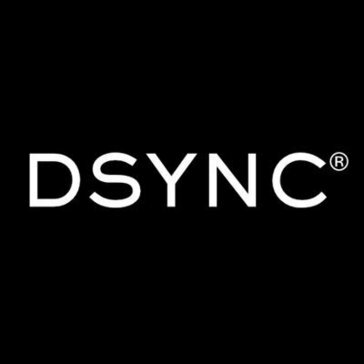 DSYNC is a live integration platform for connecting applications. eIntegrator is a Windows based application that runs on your workstation or server with QuickBooks. For QuickBooks Online it does need a Windows environment either on your system or rented service (ask about our Windows rentals). QuickBooks For MAC is not supported but QuickBooks for Windows can be supported via Parallels or similar tool running on your MAC. 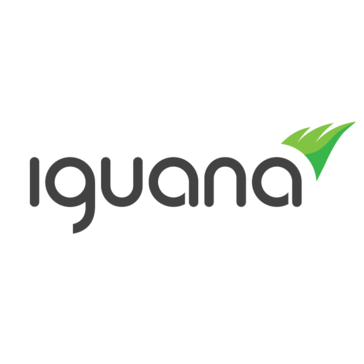 Iguana has everything you need to build, test, monitor and troubleshoot any healthcare interface - all in a single platform. System integration and consolidation of a variety of products and applications, including legacy platforms, can significantly reduce IT complexity and maximise corporate profitability. Integration as a core competence is our bread and butter, something that makes us stand out from the competition. As experts in the field of integration, we help to develop a strategy, create standards and implement integration architecture. It can integrate external and internal IT systems using ESB, B2B and SOA (service-oriented architecture). We can integrate any system, CRM, billing, “self-service” portals, banking systems, ERP including SAP, SCM, EAM, HR systems and trading partners over EDI. LANSA’s data integration software simplifies exchanging data between applications and transferring files and documents between businesses. 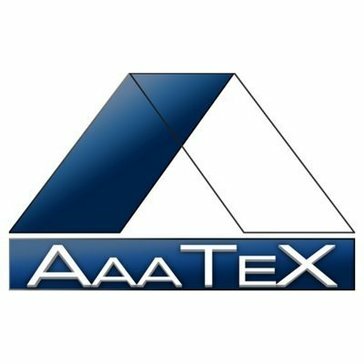 It enables bi-directional flows of data and/or files in almost any format including XML, text, image, email, PDF, Microsoft Excel, EDI X12 and EDIFACT. LOF Enterprise creates a modern interface to multiple legacy applications using screen scraping and provides a terminal emulator for application screens which have not been modeled. Mail Attachment Downloader PRO Server adds the ability to run on a Windows Server OS and the ability to run unattended 24x7 as a Windows Service. 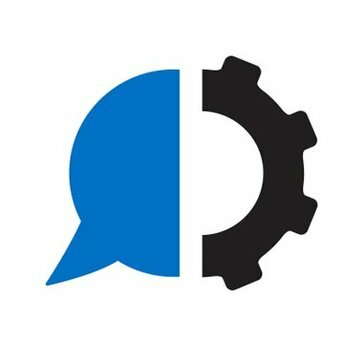 MetaDex is a metadata integration platform which provides end-to-end data lineage. Extend the built-in capabilities of target metadata repositories, i.e., IBM, Informatica, Ab Initio, with ready-to-use lineage extractors for complex multi-vendor environments: Databases (including SQL and Views), ETL, BI, Big Data, and Data Virtualization tools. Customize solution quickly & cost-effectively to extract metadata from additional source technologies whenever necessary. Updating and integrating enterprise systems can be challenging enough, but legacy applications—with their built-in barriers—make the task even tougher. With Verastream (formerly Attachmate Verastream) IT can maintain business momentum and avoid some of the most notorious technology obstacles. OpenLegacy’s iSuite offering is made specifically for IBM System i / AS400 systems. It allows you to extend your system and expose it as REST APIs, web services, a cloud service or even a completely auto-generated single page web application or mobile app. Q-BOX Data Transfer Appliance Keeps Your Sensitive Data Safe No Matter Where You Send It. QXchange is a flexible, easy to use, data integration software. It can quickly and easily transfer data between many standard data formats and applications, including MS Access, Excel, Comma delimited flat file, MS SQL Server, MySQL, QuickBooks, Salesforce.com and others. Shadowbase is a data replication software for integrating many popular databases on a variety of platforms without ODBC. TIBCO BusinessWorks is a platform for developing new services and integrating applications with minimal code required. Zimbra Converter is a tool designed to convert Zimbra emails, address book, calendar, briefcase from TGZ Files.